ITR is back this week with their weekly show and it is filled with information. 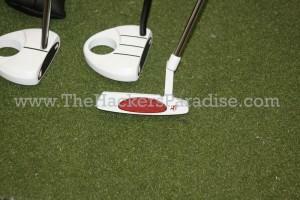 THP welcomes a special guest from Taylormade Golf on to discuss the Ghost Putter. great show, Dave was a good interview. 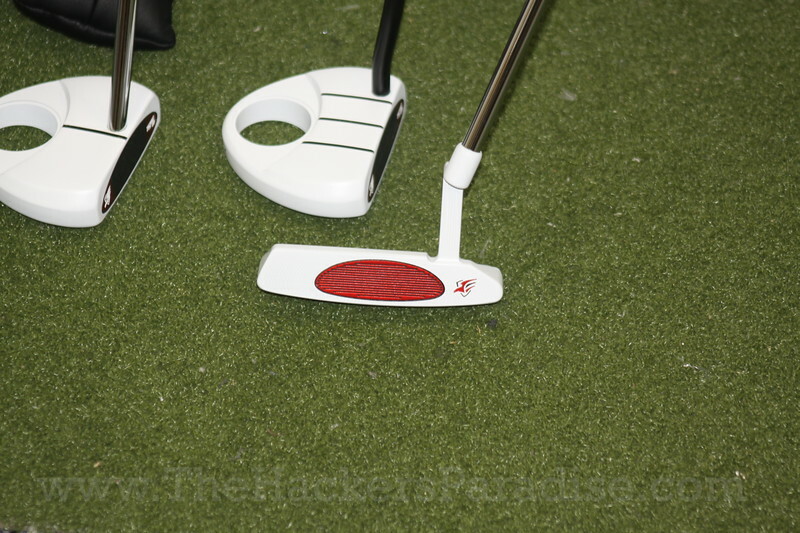 Maybe I will be lucky enough to win another Ghost Putter THP contest.